It’s the season when people make the most charitable donations. Some suggest that 30% of all donations are made in December, with almost 12% donated in the last 3 days of the year! By considering a few important factors, you can ensure your donation has the GREATEST IMPACT possible. How aligned are you with their mission? How do you know they are accomplishing their mission? 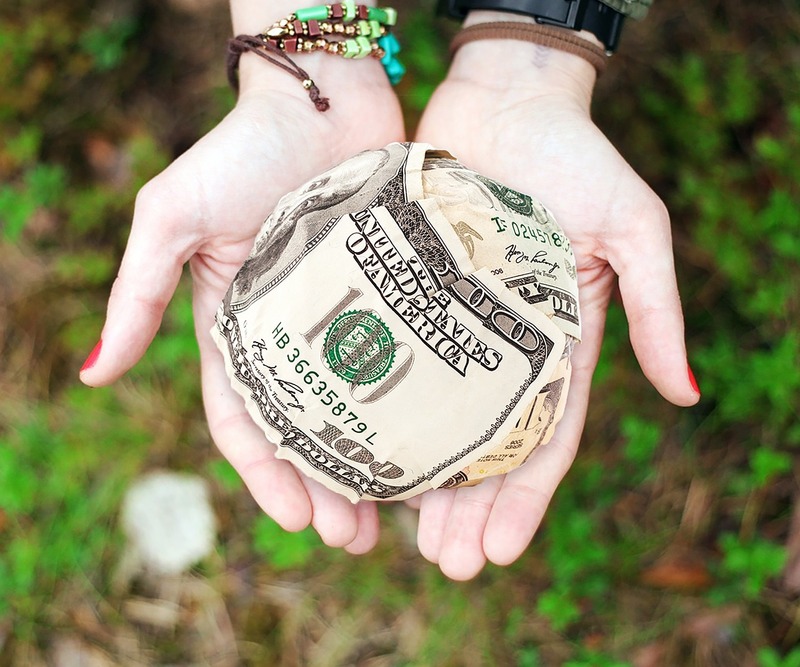 How much of your donation is going to programs or offerings, versus overhead or fundraising costs? What impact have they had in the past, and what impact do they measure and report? Do their programs address real community needs? Do their programs “give a fish” or “teach to fish” – giving a handout or empowering, building capacity and creating opportunities? Do their programs have a pathway to sustainability? Finally, how much impact is created with your dollar? Are your donation dollars making the biggest impact they can for the mission you care about? Give 8,000 blindness-curing surgeries to people in the developing world. If you care about solving blindness, donating to the latter organization makes a larger impact. HAPPY GIVING! Previous Previous post: Meet Brenda Leticia, our first farm employee! Next Next post: 2018 in Review: Happy First Birthday to San Marcos Foundation!